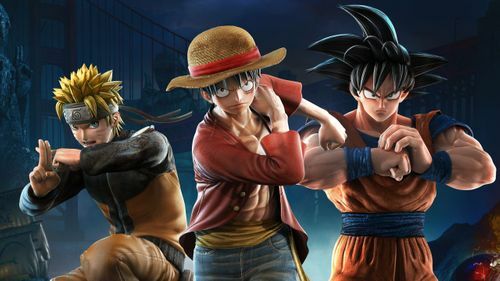 BANDAI NAMCO Entertainment Europe is pleased to reveal gameplay footage of Goku, Vegeta and Frieza’s ultimate transformations in upcoming title JUMP FORCE, releasing on February 15th, 2019, for PlayStation 4 computer entertainment system, Xbox One and PC Digital. 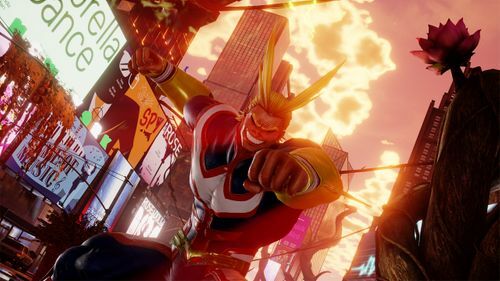 Revealed during Microsoft’s latest X018 presentation, the new gameplay trailer shows Dragon Ball’s Goku and Vegeta will be able to reach their ultimate form – Super Saiyan Blue. 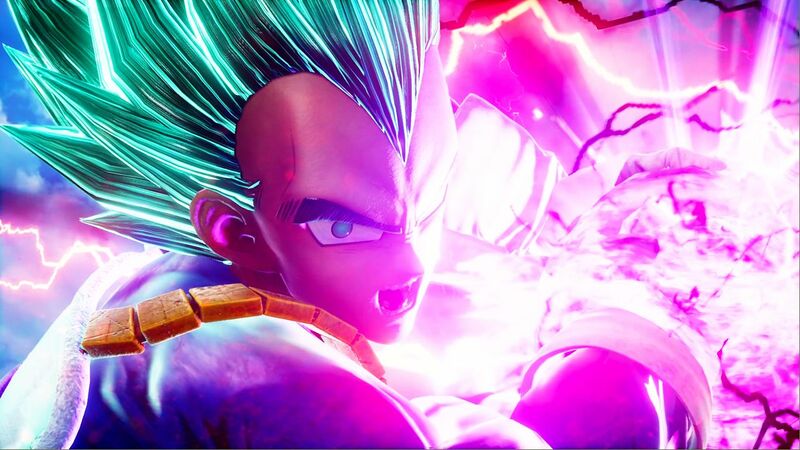 Frieza, not to be outmatched by his long-time rivals, will also be able to upgrade into his strongest transformation – Golden Frieza – bring chaos and destruction to the world. 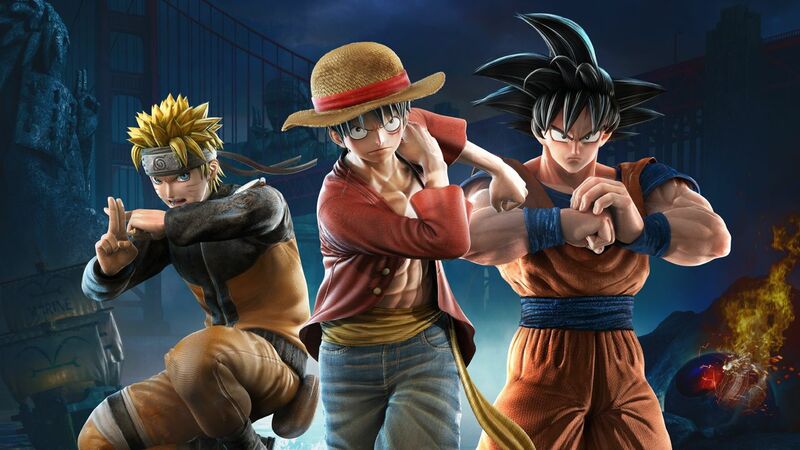 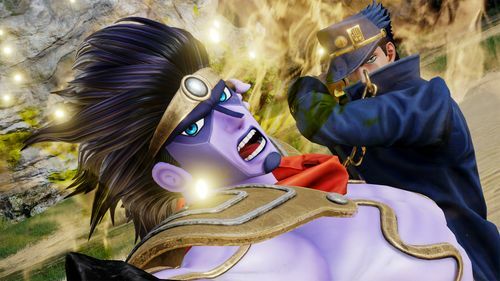 JUMP FORCE will launch on February 15th, 2019 on PlayStation 4, Xbox One and PC Digital.